Sometimes a single photograph can make you forget your thoughts, troubles and anxieties and lead you to true cathartic experiences. Worth more than a thousand words, such a photo often shows nothing else but everything that is around us presented through the lens and perfectly captured in a single moment, resulting in a still masterpiece. 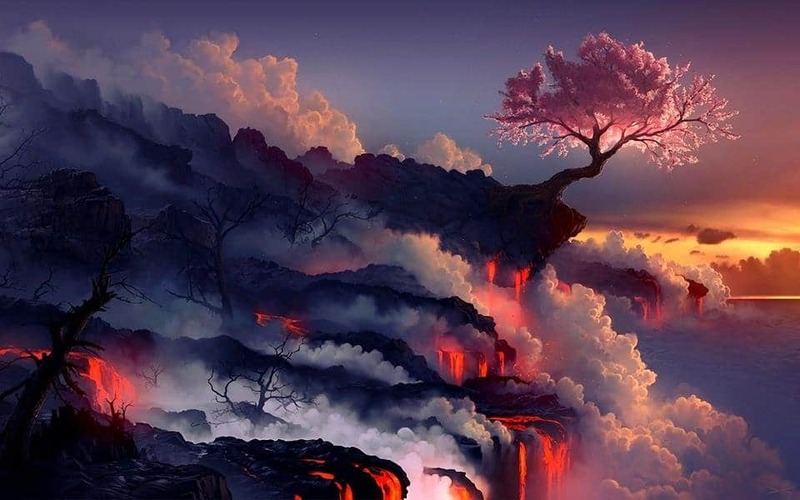 The following collection of breathtaking photos of natural phenomena are a perfect example and while some of them may look so insane that you’d think they are digitally altered, we can guarantee that everything you see is a direct result of the true amazing and stunning power of nature. 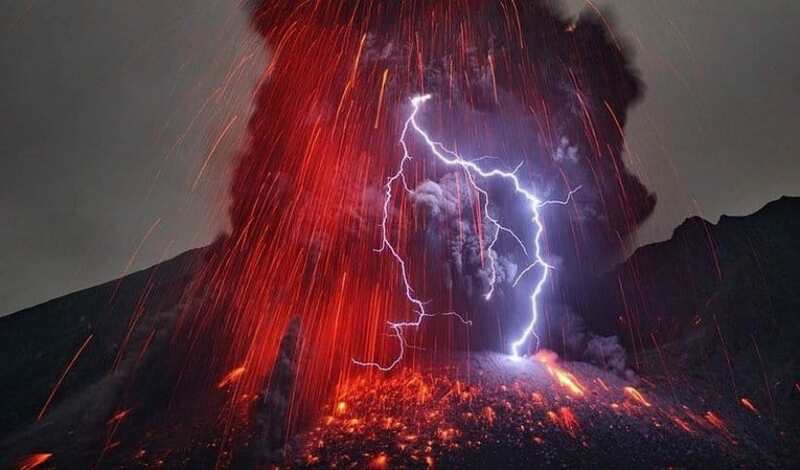 Thunder, lightning and a rain of hot burning lava. What more could you ask for? 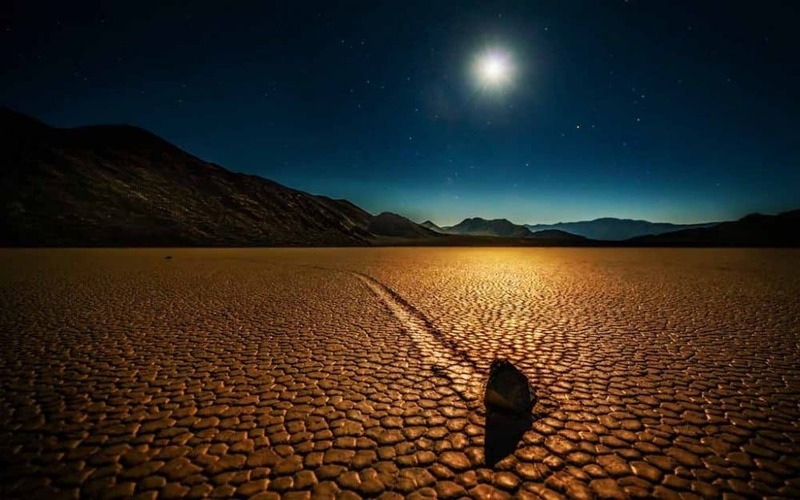 It may seem as an artist has dragged this stone across the ground to achieve this effect, but in fact this is all doing of mother nature. 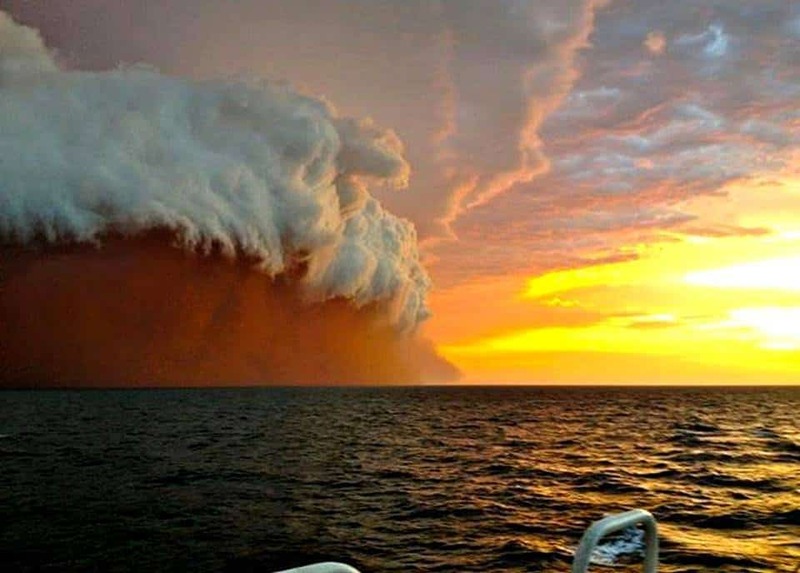 Almost perfect in its creation, this photo of an Australian Ocean Sand Storm manages to show the power of three elements at once. 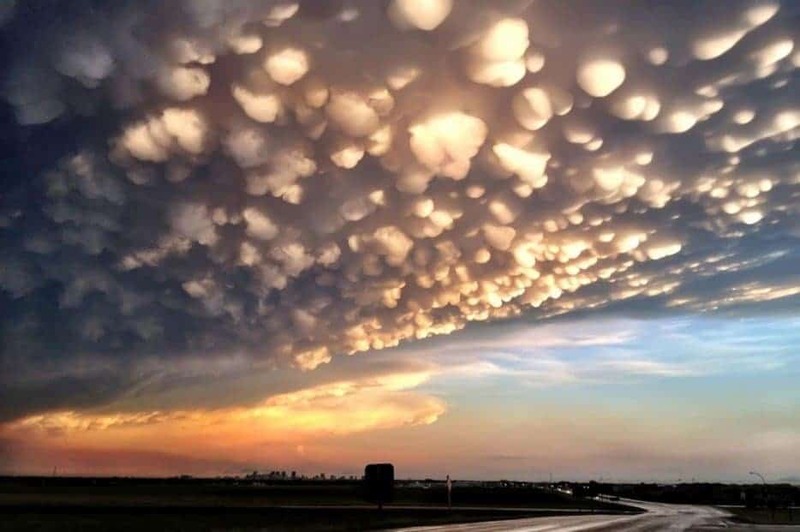 If you ever thought that you have seen amazing puffy clouds, look at this photo and think again! 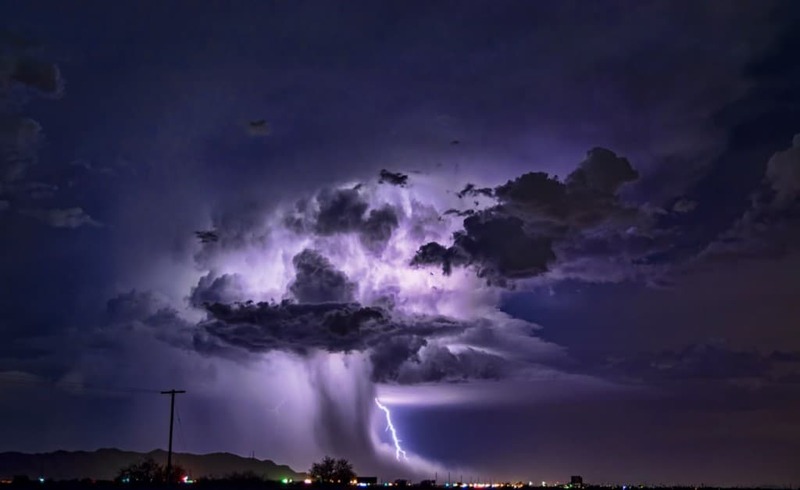 Being able to capture you with its beauty, this thunderstorm is powerful, yet beautiful in its creation. 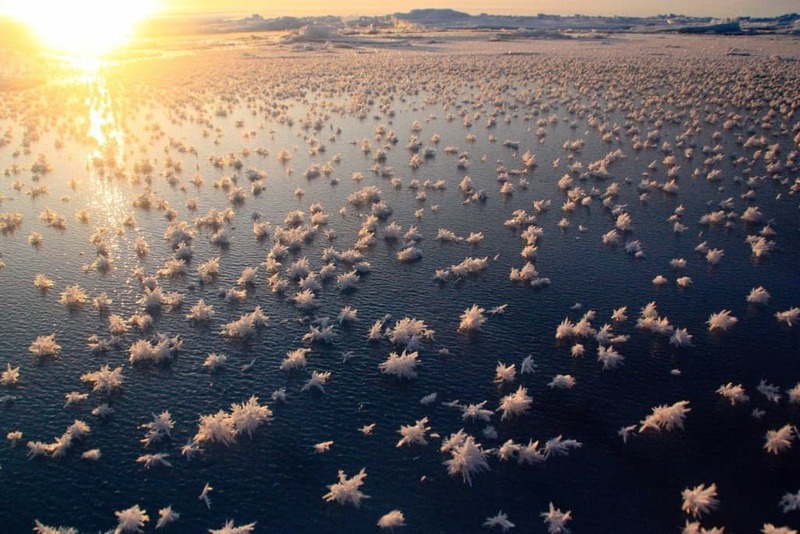 There is almost nothing else that can take your breath away as much as this natural occurring phenomena of frost flowers. 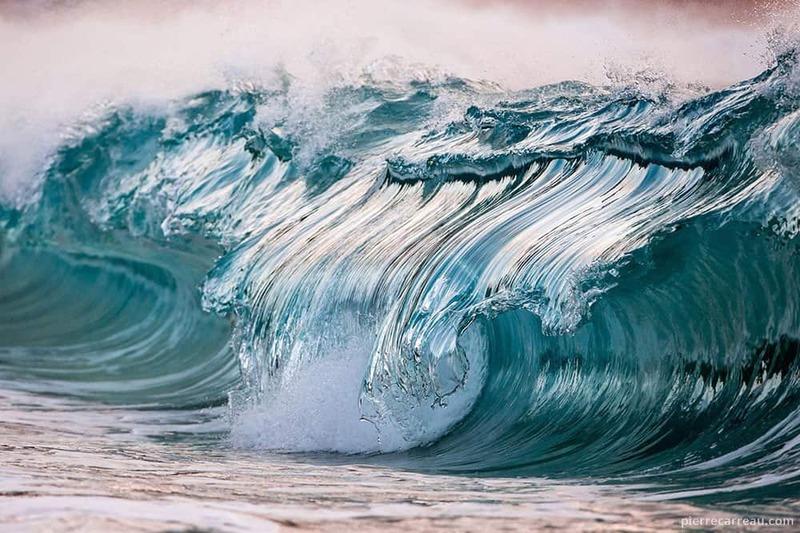 Have you ever stopped for a second to consider how beautiful waves are? If you haven’t, here’s a photo that reminds you just that. This awe-inspiring photo is a further statement that the world we live in is truly more amazing than anything we can imagine. 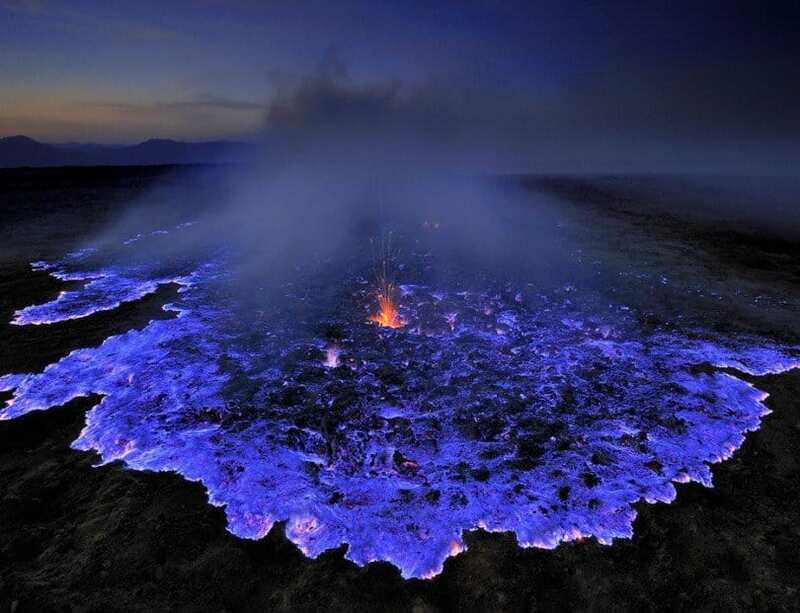 When you thought that nature can’t surprise you, we offer you this astonishing volcano, which spews out hot, burning blue lava. 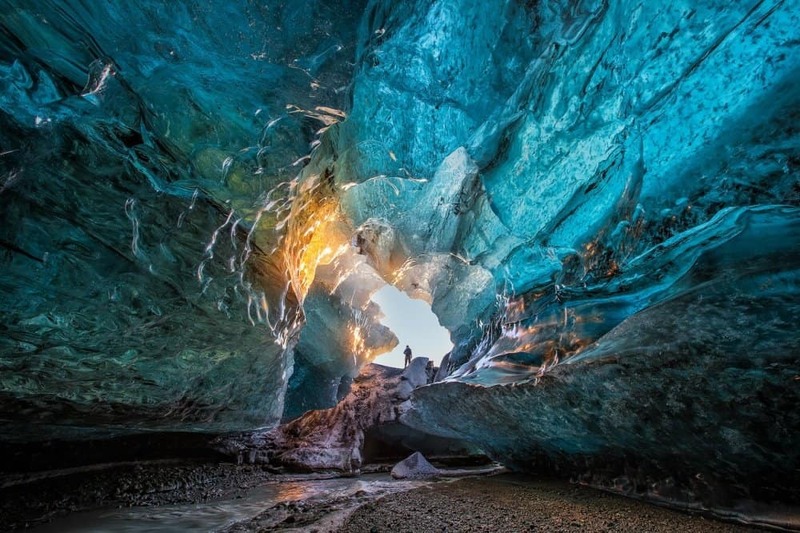 Jaw-dropping, this photo simply goes to show that the truly most creative and powerful architect is no other than mother nature.